Welcome to the new Challenge here at SUYP - CHALLENGE # 27 FURRYTHING GOES/LOVE. 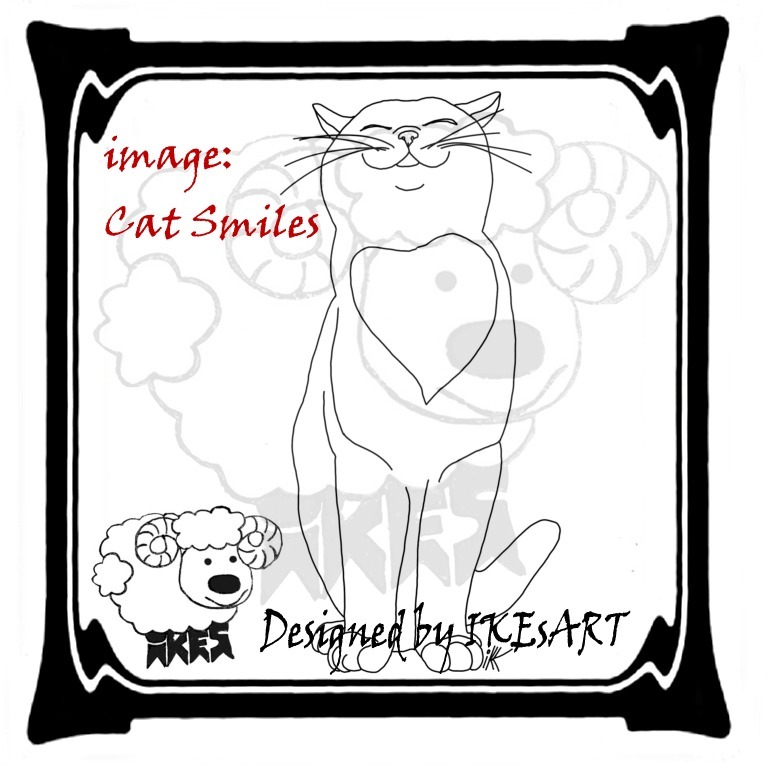 This week I have made an ATC with " Cat Smiles ", this month's FREEBIE image. I paper pieced him with papers from the IMAGINE THAT Charity Fundraiser Promo Set, which you get FREE when you spend just $10 in their Store. I also used the papers for my background. So, you have 4 WEEKS for your creation and the Linky will close at Midnight on Monday 5th MARCH 2018. 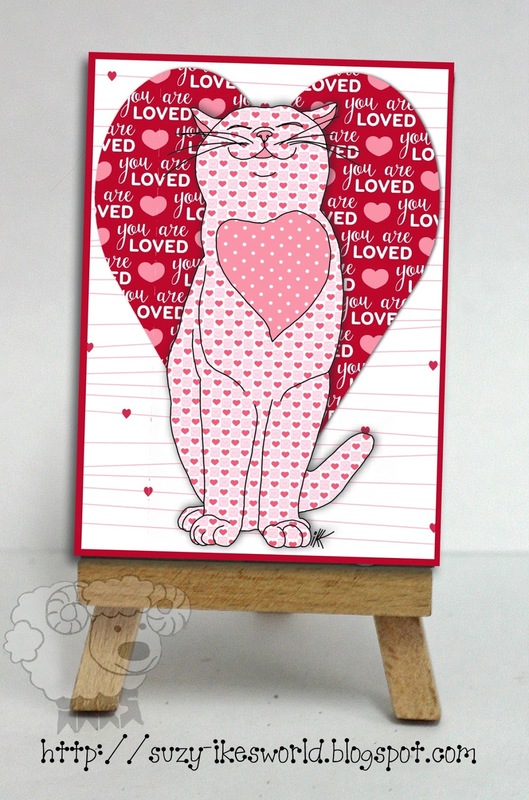 Love how you pieced this sweet kitty image....such a variety of pretty papers! Yes, that kitty certainly knows she is well-loved. That blissful expression on her face is perfect. Fabulous ATC! 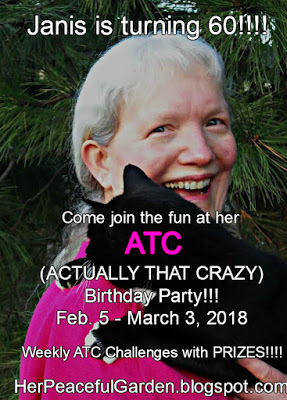 Thank you so much for being a part of my ATC BD party!! p.s. am I being thick? 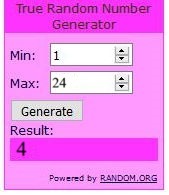 I can't see the winners? Bwahahahahaha !!! Thanks for that.... I FORGOT !!! is so pink and pretty! Im so very honored to be in top 3! Hello, Ike! Your Kitty ATC is sooooo cute! I've been working on my ATCs for Janis too! 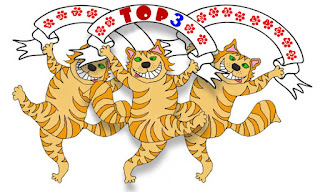 Thank you so much for the Top 3 pick for my kitty bookmarks - it is an honour! 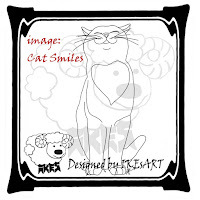 Your Smiling Cat feebie is adorable - thank you! Your card is gorgeous!I love the background heart and the pink and red are fantastic together!! 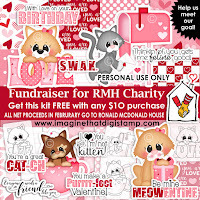 Thank you for the cat smiles freebie, he is adorable! Lovely card. Thank you for the challenge and free stamp. wonderful when I found the challenge. 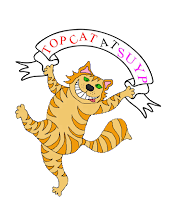 I'm crazy about cats. What do I find the rules of the challenge? 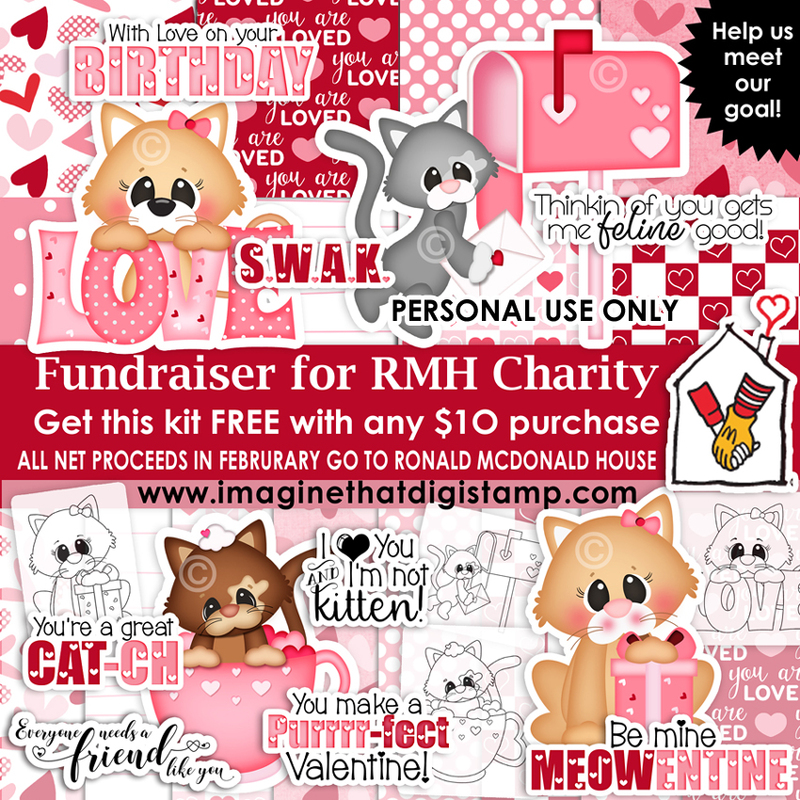 Thanks for the cute freebie image!